Adzerk, who serves ads for Bittorrent, Stackexchange, Reddit and other high-profile sites, will honor Do-Not-Track messages from readers' browsers, and its ads will not be blocked by the major ad-blocking software. Many ad networks deliberately or inadvertently help to build dossiers' of Internet users' personal information, which are exploited by spy agencies as well as marketers. This initiative has been gaining momentum. 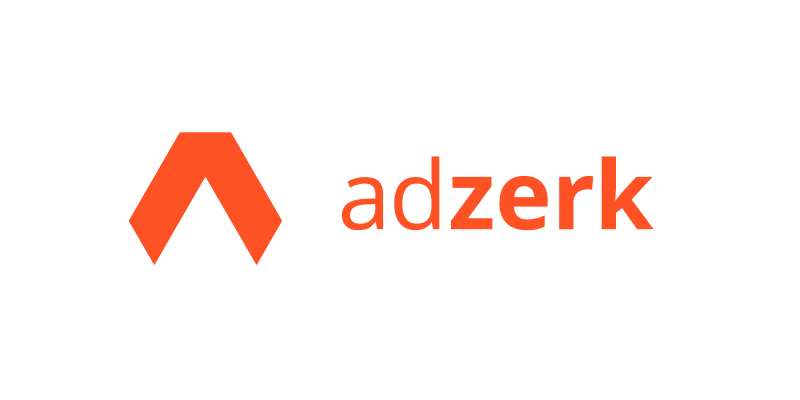 Today, we are pleased to announce a first online advertising company, Adzerk, is joining. Adzerk provides ad serving infrastructure to Reddit, BitTorrent, and a number of other high profile sites. They will be offering the ability for any publisher using their platform to serve ads that respect Do Not Track requests. If publishers choose to deploy such ads, they will not be blocked by default by Adblock, Disconnect, Privacy Badger or other coalition members. Blocking interfaces in browsers and operating systems are not only necessary for user freedom, security, and privacy, but they are actually beginning to produce genuine improvements in the practices of the advertising industry. Apple should be congratulated for helping to make this happen, and those who are fearful about the future of the advertising-funded Web should join us, Adzerk, and other companies in helping to ensure that there are fewer reasons for users to need to block ads in the first place.